Benefit to student – Placement activity of department provides a platform to each individual student for recruitment free of cost. 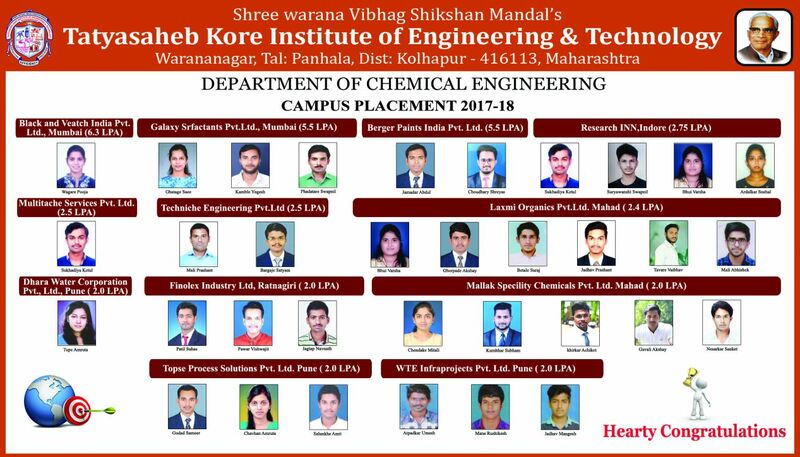 The student is taught, trained & given an opportunity for placement in various reputed industries in institute itself. Every staff member along with Training Placement Co-coordinator & TPO is taking hard efforts to place each individual student. Mayur Uniquotors, Jaipur 4 2,20,000.